At the heart of your soul blueprint lies a sacred gift. 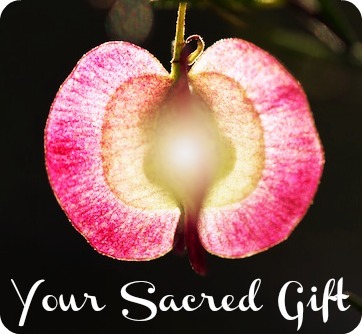 Your sacred gift is different to your other natural gifts, it’s something that encapsulates the essence of who we are as a soul in a human body. It is simple, yet powerful, and is uniquely yours. Your sacred gift ultimately holds the key to your soul’s destiny. It is the heart of what only you have to share with the world. *If you do have a Google/gmail, log in and click on ‘Shared with Me’ on the left hand column to access the above exercises. If you do not have a Google/gmail account, you can still use Google Drive without signing in. Check your inbox (or junk mail) for an email from Google and click on the link. This way, you will be able to share your responses with me and we’ll both be on the same page when you’re asking questions during the group sessions.